Many of you seem to be interested in finding out more about non-toxic play mats after reading our "best baby play mat" review here, so here it is - a review of the best non toxic play mat available in the market nowadays. Understandably so - the baby play mat will be where your children will be spending most of their waking time on crawling, tumbling and playing, naturally, you'd want it to be a safe and hygienic place for them. 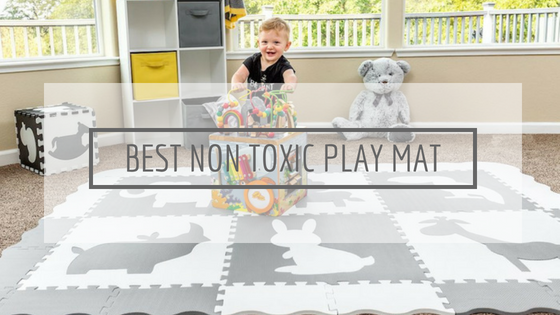 When we talk about non toxic play mat, there are actually two types - organic and non toxic. While both are are certainly free from harmful chemicals, there is actually a distinction between the two. Organic baby play mat is made from naturally-sourced materials and is 100% free from chemical substance. It is usually made of 100% certified organic cotton without mixing any other artificial materials so it is very gentle to baby's skin. If your baby is particularly sensitive, you won't go wrong with an organic play mat. Non toxic play mat, on the other hand, contains synthetic or manufactured materials (food grade materials) that are proven to be safe and healthy to humans, especially babies. They may contain certain chemical substance but none that is harmful to the human body. For example, many play mats, especially foam ones contain substance like EVA or polyethylene that are touted as non toxic. We have our reserves on this actually, because EVA has been found to off-gas formamide. Nonetheless, some experts have argued that formamide emission in such small doses won't do any harm, but if you'd want peace of mind, it's better to look for formamide-free play mats. In any case though, play mats that contain BPA, Phthalates, Lead and Latex cannot be deemed non toxic. One thing both organic and non toxic play mats have in common though, is that they are generally more expensive than standard ones, for example, those that contain PVCs. 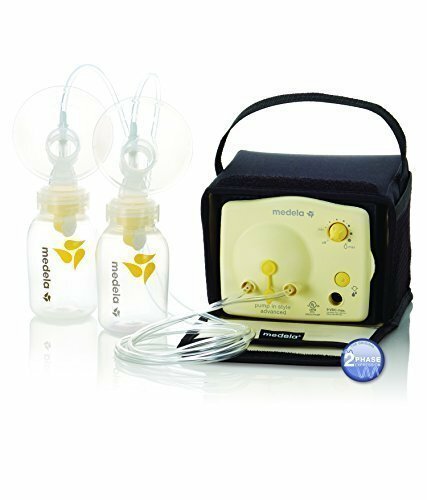 However, considering all the health benefits that they guarantee, we think this is one investment that is essential in your baby registry. The Baby Mushroom Baby Bello Organic Play Mat is our top pick of best organic play mat. It is made from 100% natural, non-dyed USDA certified organic cotton that is grown without pesticides or chemical fertilization, which explains its pure white colour. Fully made in the USA, this large play mat is made of non toxic, hypoallergenic and eco friendly materials. Its core is made of a 1.25" thick plant based foam which uses up to 1/3 of soybean oil as its polyols and it is VOC tested (off gas) and contains no heavy metal content like Tris or Nanoparticle. 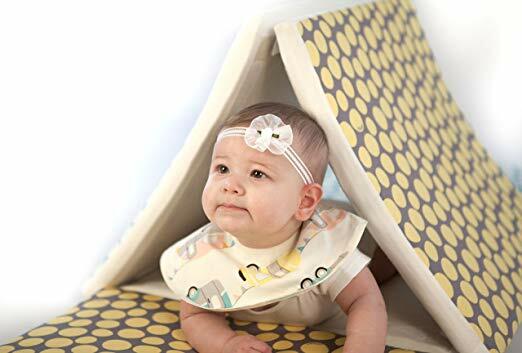 The cover layer is made of vinyl/PVC free non-toxic medical grade stretch knot fabric with safe sewn seams for anti-bacterial and dust-mite protection, so you know your little one is always on a clean and safe play space. As this play mat is not intended for sleep, it is not treated with any flame retardants. 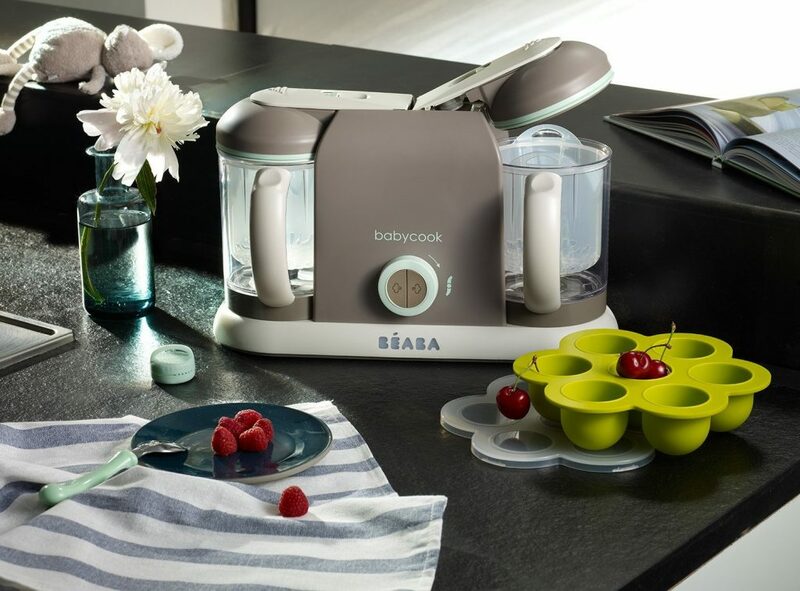 The Baby Bello can be rolled up as pictured left for easy storage. It is also very easy to maintain with a machine washable cover and the waterproof layer keep any accidental spills at bay. Claimed to work great on any surface, it works best on hardwood floors and tiles. Being one of the best play mat that is 100% organic, we have to say that the Baby Mushroom Baby Bello Organic Play Mat doesn't come cheap. That is perhaps the only down side of it. And oh, it doesn't have any interactive or educational illustrations nor colourful depictions either but that is the thing with 100% organic play mats - once any colour is put onto organic cotton, it will not be 100% organic anymore. You can always buy educational storybooks/materials separately so no problem there - it is more important that you give your little one a safe and healthy environment, especially for the very sensitive babies. Actually, to be perfectly honest, we are torn between the Baby Bello and this CorkiMat Plus Premium Handmade Non Toxic Play Mat by Pillobebe. At the end of the day, because of its even higher price point (close to $300!) that we decide it comes in a very close second behind the Baby Bello. And that is the only reason, nothing to do with its material or quality. In fact, this play mat is even premium handmade (which probably explains its price point) with eco-friendly, non toxic and certified organic cotton that is safe from all harmful chemicals and toxins. Which means there is none of that formamide, fire retardants, PU, PVC, BPA, PBS, formaldehyde, phthalates, lead and harmful VOCs. 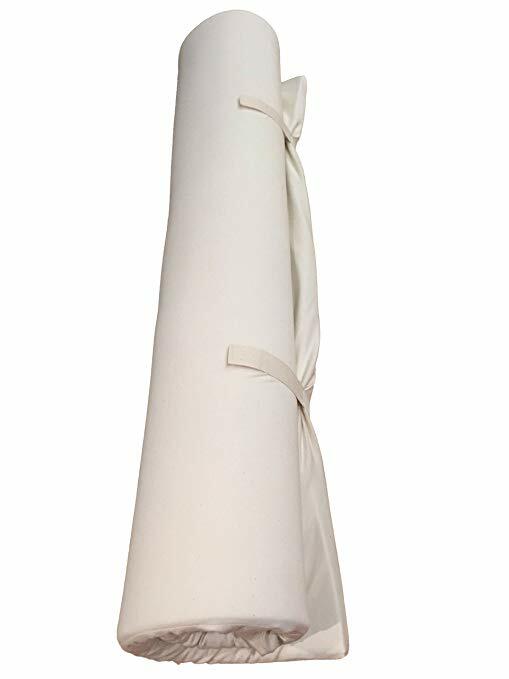 The removable cover is made from 100% GOTS certified organic cotton while the padding is 100% hypoallergenic polyester. Keep in mind that you should remove the outside cover only for wash and care. Flip it inside out and seal the Velcro opening before putting it in the washer. It is recommended that you machine wash it separately in cold water and hang/flat dry to keep the material in its original condition for as long as possible. The CorkiMat is a tile type of play mat, meaning you can join each piece up like a puzzle according to the size and shape you want. The modules are easily connected by anti-slip velcro connectors which make them easy to stack, travel and store. 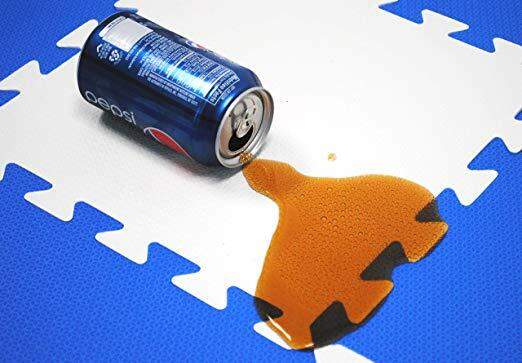 The patent-pending CorkiMat Plus Premium Handmade Non Toxic Play Mat is the best play mat tiles if you prefer this type over the single-piece large play mat kind. The non-slip feature makes it perfect for any surfaces and its is multifunctional in that you can make tunnels and toy bins and the likes out of it, or you can use it for yourself as a headboard cushion or yoga mat. If only they make them slightly cheaper! 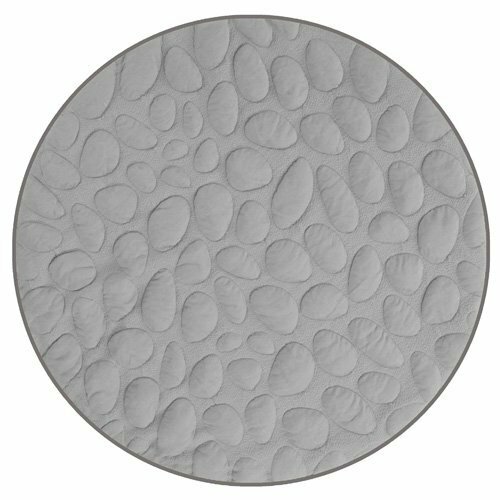 The last organic baby play mat that we'd like to recommend is the Nook LilyPad Playmat that comes in a 40" diameter round shape which is quite different from the usual play mats that you have seen. This is a 1-inch PETE air-spacer cushion topped with a 100% organic Pebble fabric made of cotton and eucalyptus that is non-toxic, hypoallergenic, microbe-resistant and anti-mite. One stand out feature of this padded baby play mat is that it is naturally water-resistant, making any accidents easy to wipe up. And if you need a deeper clean, you can simply toss the whole thing into the washer without having to remove the cover like the above two play mats do. As pictured left, this portable baby play mat can be folded up compactly with a carry handle available for convenience. You can easily bring it from the nursery to the living room to outdoors without any hassle. Because of its size, we think the Nook is the best infant play mat for when your little one is still at the baby stage. It is perfect for tummy time because you won't need a large play mat for those, as well as for outdoors activities like family picnics when your baby is not yet ready to sit in a travel chair (you certainly wouldn't want to lug around a large play mat for these, would you? ), making it perfect as an on-the-go travel play mat. While we won't say it is the best play mat for crawling baby due to its size restriction, you will continue to find new uses for the Nook LilyPad Playmat year after year. 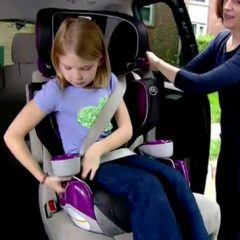 For instance, you can use it as a cushioned seat for older kids to read or watch TV, or as a plush dog bed for your furry family members. And being one of the cheapest organic play mat available, this breathable and versatile mat is truly an appeal to many households. When it comes to non toxic foam play mat, one that comes immediately to mind is definitely the Baby Care Play Mat Foam Floor Gym, winner of the Amazon's Choice Reward that has garnered an average 5-star rating from more than 2,500 reviews. 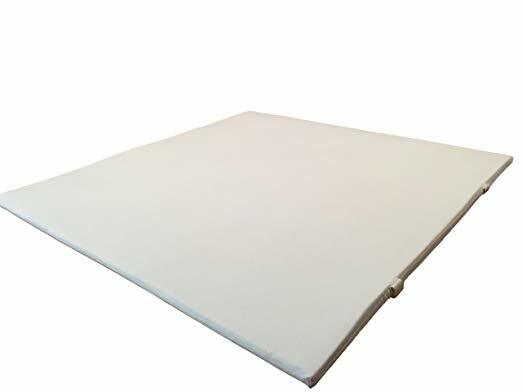 Regarded as one of the best baby foam play mat in the market by many, this play mat is completely free of any potentially harmful materials like BPA, plasticizers, phthalates and even EVA - the most common material found in any foam play mat. Instead, it is made with 100% recyclable materials which not only keeps baby's habitat but our environment safe too. It is available in two sizes - medium and large. 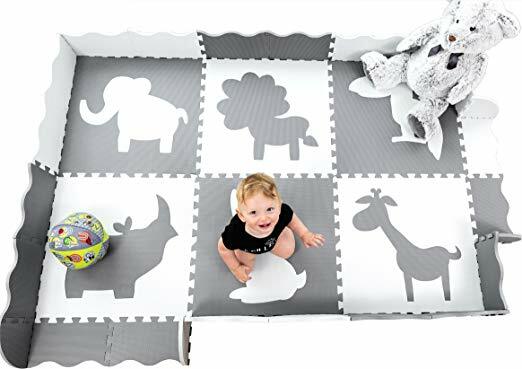 Either one, it is a one-piece large baby play mat design which eliminates any mess stuck between puzzle pieces, making it easy to clean as well as easy to roll away for storage. As with all baby care play mat, it has reversible sides - this one in a Pingko and Friends design - with one side having an interior design aesthetic while the other has educational, stimulating illustrations (like alphabets here) to teach your little one. Waterproof, it is easy to clean: just wipe with a soft damp cloth for any food and drink spills and the play mat will be as good as new. It is very durable too and doesn't break apart easily, as pictured left, so it can last for years and years to come. Famous for its 'an egg dropped from 10 feet high wouldn't break' promise, the Baby Care Play Mat Foam Floor Gym is ultra-cushy to absorb the impact of falls and tumbles, which is inevitable when kids are learning to sit and stand, ensuring a soft landing for any rolling, tumbling, and falls. Not just a baby play mat for hardwood floors, it works well on carpets too so it is truly the best foam play mat that is perfect for any household. 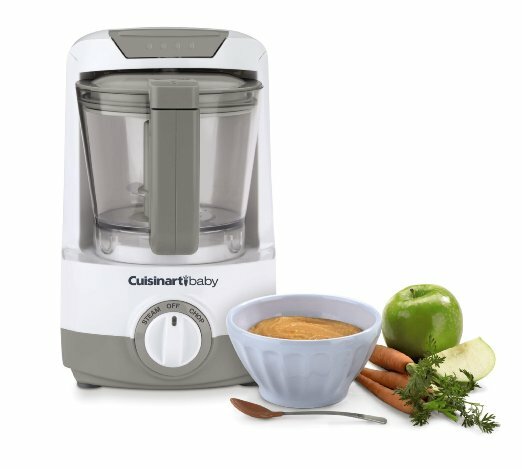 Psst, there is an haute collection too that comes with free 2-year warranty! What we need to mention is the exceptional shock absorption the Alzip provides, thanks to its ultimate thickness of 40mm and air cushion. Seriously guys, if you're looking for a thick baby play mat, look no further - this is one of the thickest and most dense play mat that we've ever came across, it will certainly provide great protection for your babies and children from injury. Do you know play mats that is so soft it simply feels like you're sitting on hardwood floors? Yep, none of that with this one here! 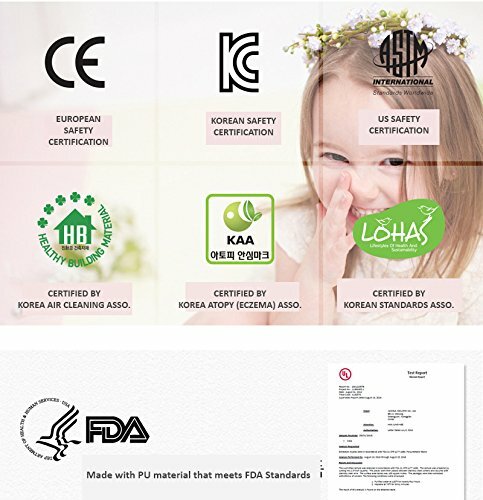 The Alzip is certified by several Korea authorities and associations, including the Korea Atopy (Eczema) Association so you know it is safe even for the sensitive babies. For our relevance, rest assured that it receives both the European and US safety certification that it is a safe product. The Alzip Folding Non Toxic Reversible Playmat has dual colour folder for you to feel two different atmospheres with one mat. 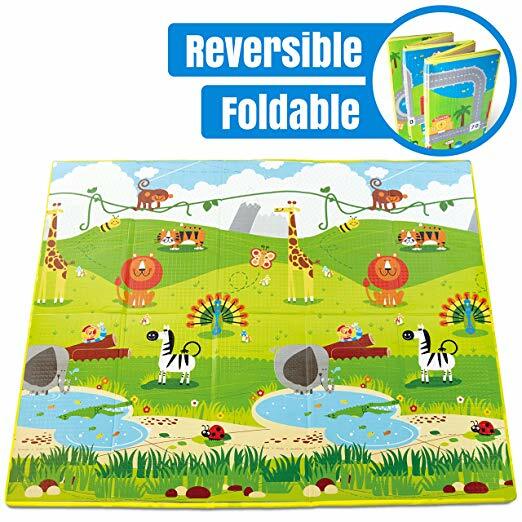 As a foldable play mat with 3 bending points, not only can it be folded for compact storage, it can also be transformed into multiple play structures besides being a baby floor play mat. Simply turn it into a couch, a play partition or play tunnel and you get hours of fun play for your little one! 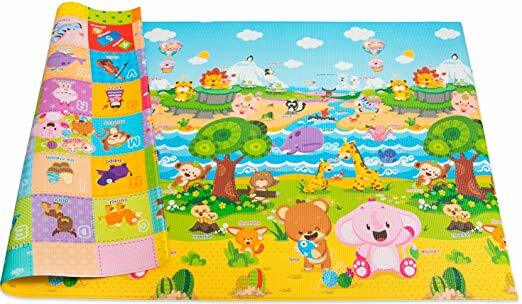 The third non toxic play mat on our review list is the Wee Giggles Non Toxic Baby Play Mat, a baby play mat with sides that is probably not unfamiliar to many of you. These foldable sides (or fence) can be used in up position to help contain toys and give small babies a visual edge, although note that they are collapsible and are not meant to contain a rambunctious crawler or beyond. Nonetheless, it is perfect for a make shift baby ball pit that provides great fun for children. Yes, we say children because this 5x7ft large play mat is big enough to contain several children. It uses interlocking foam mats that have a light texture to create a soft yet non slip surface for toddlers to grip their tiny hands and feet to while they learn to walk or crawl safely. Use it on its own, or under your favourite infant activity gym or baby gate play yard for a soft base. All Wee Giggles play mats do not contain BPA, phthalates, lead, latex or formamide so it fits our criteria of a non toxic play mat. The designs on these baby play mats specifically have only large pieces and meet all CPSIA standards for children's safety, in colors that are pleasing to the eye but will stimulate infant development. Rest assured that the safety quality is guaranteed as it has been 3rd party retested in the USA to ensure this quality and safety standard. 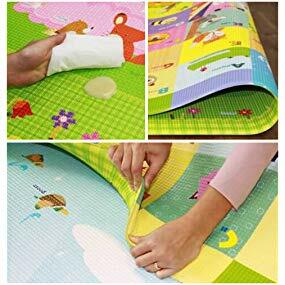 From newborn and infant tummy time to toddler crawling and walking, this waterproof Wee Giggles Non Toxic Baby Floor Mat is perfect for hard wood or tile floors, as well as on carpets to keep dust and dirt far from baby. Our only complaint? The gaps in between the interlocking puzzles may accumulate mess, but nothing baby wipes or damp rags cannot solve. Best of all, is that it is one of the very rare non toxic play mat (no formamide) that is below $100! Here's another foldable play mat at a cheaper price point - the Hape Foldable Play Mat. We will be upfront though - it is made of PE foam but it claims to be non toxic by the brand, there is no BPA that's for sure, but the presence of formamide (common in foam) remains questionable. That aside, it is a baby play mat of a good size for bouncy baby gym fun for infants as young as 3+ months old. 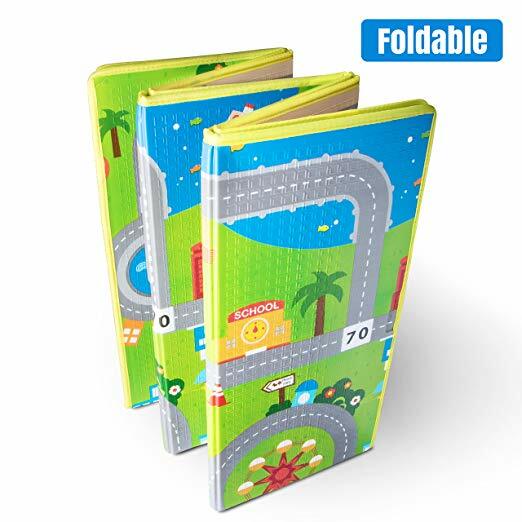 The double sided design of a town scene and a jungle setting lets your child get plenty of recognition practice as well as encourages babies to work on developmental skills such as rolling over, sitting up and crawling besides simultaneously teaches them how to recognize different objects. It folds up rather compactly and fits in a 2'5"x1'2" ft kids play mat case that you can carry to anywhere you want. In terms of cleaning, you can either vacuum, wipe off or shake down this waterproof foam play mat and it will be as good as new. Overall, the Hape Foldable Play Mat is a good choice for those looking for a cheap baby play mat. We do not think it is 100% non toxic given it is made from PE foam, which probably explains its lower price point, but we're assured that it does not contain any harmful chemical substance like plasticides so this remains a good padded play mat that we'd recommend if the others are too expensive for you. After all, if you're not happy with it, you can always get a full refund! Lastly, it is the Wonder Mat Non-Toxic Non-Recycled Extra Thick Foam Mat. This is another thick baby play mat that is comparable to the Alzip, exceeding the minimum protection requirement for children play mats. Made up of 36 individual pieces of interlocking tiles of assorted colours, this baby play mat creates 36 square feet per set. 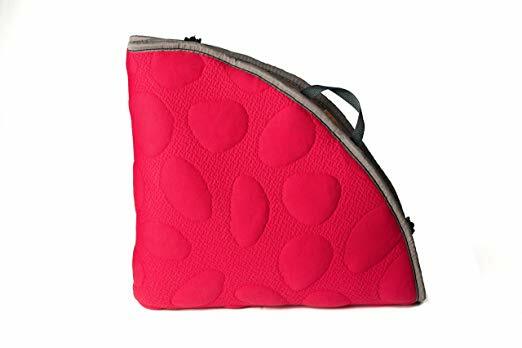 It has a unique soft surface pattern that is designed for children with sensitive skin while its texture provides grip to prevent any slips. 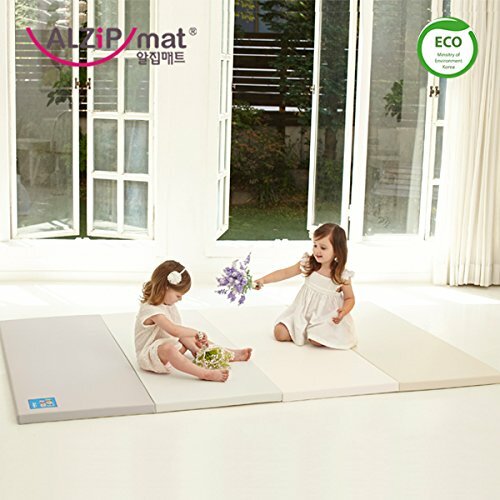 In terms of its material, it is made from non-recycled and non-toxic, lightweight, durable and non-lead EVA foam that has a high density so children cannot bit off or ingest pieces of the mats. Made in Taiwan, it has passed all CPSC standards including tests and 53 substances of very high concern including toxicity report. Each tile is waterproof and easy to clean with a piece of damp cloth and some mild soap. Used and maintained properly, the Wonder Mat can last up to 10 years which will definitely get your money's worth. 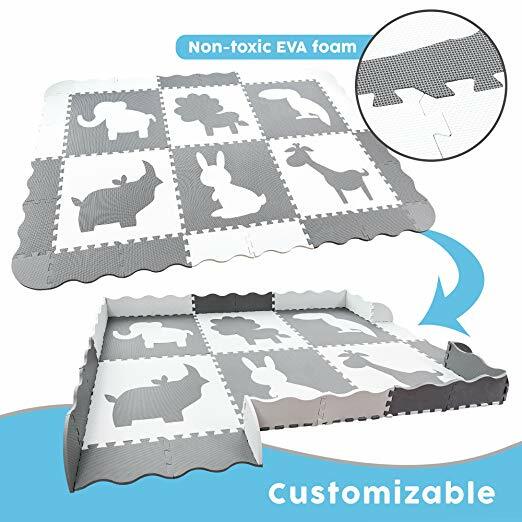 As with the Hape Foldable Play Mat, our only concern is that the EVA foam that makes up the Wonder Mat Extra Thick Play Mat contains formamide to some extent as there is no 100% formamide-free EVA foam mats in the market as of today yet. Nonetheless, the emission of off-gas formamide is very little and bears no harm to the human body as mentioned above. Apart from that, the Wonder Mat is great in many ways, including its price point which is why it is a favourite among parents for so many years.